Why is it important to consider assumptions when we communicate? 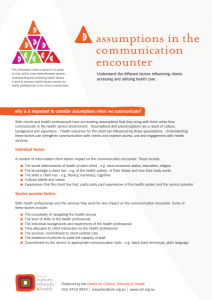 Both clients and health professionals have pre-existing assumptions that they bring with them when they communicate in the health service environment. Assumptions and preconceptions are a result of culture, background and experience. 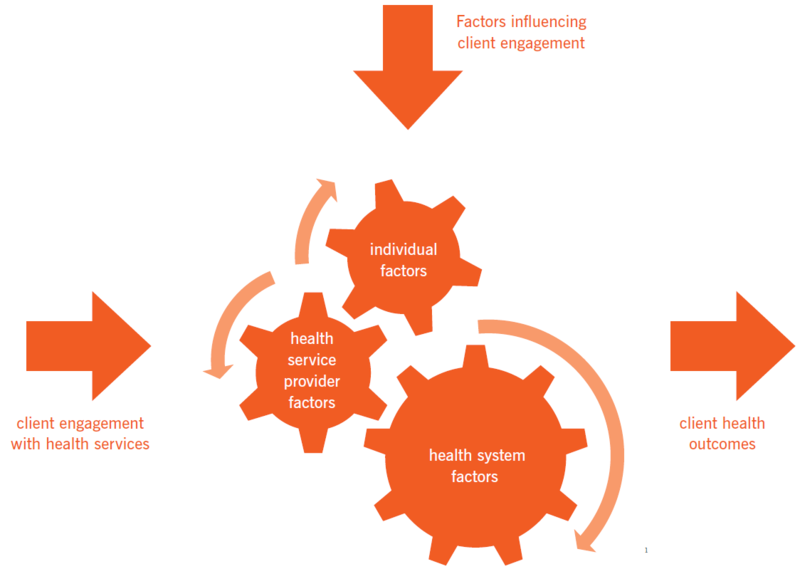 Health outcomes for the client are influenced by these assumptions. Understanding these factors can strengthen communication with clients and improve access, use and engagement with health services.